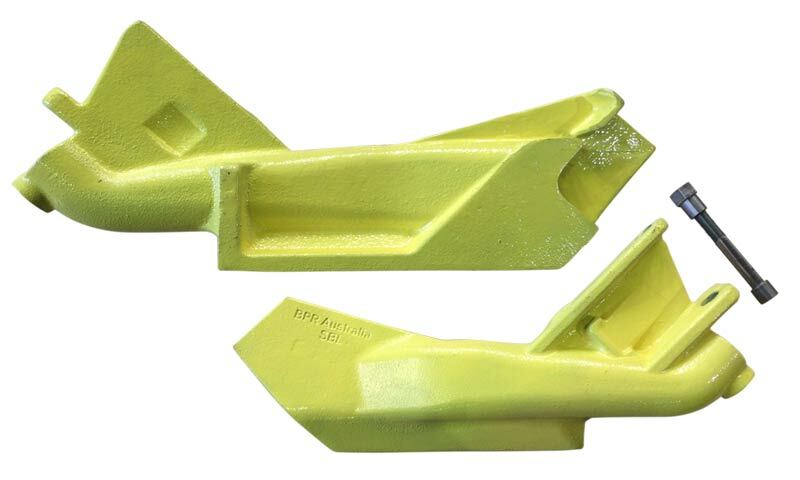 We have developed our own heavy duty cast composite seed boots for John Deere Seeders. 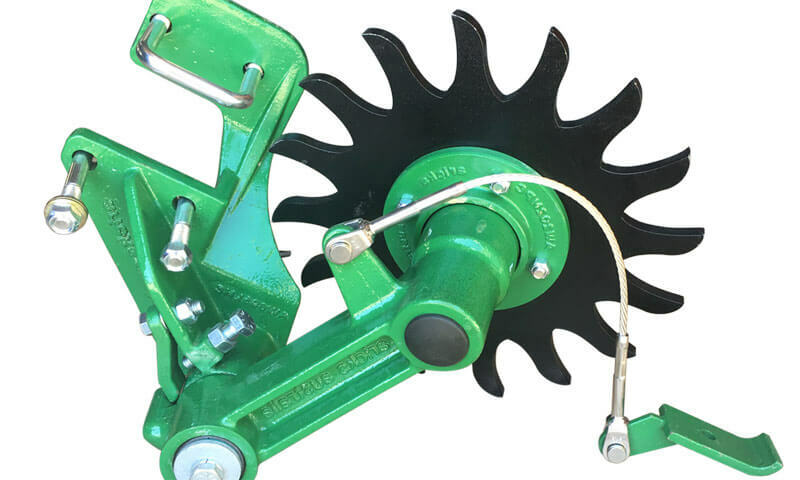 The 20 Point Closing Wheel for John Deere Seeders increases soil disturbance and gently aids in significantly better coverage than smooth faced closing wheels especially under moist conditions. 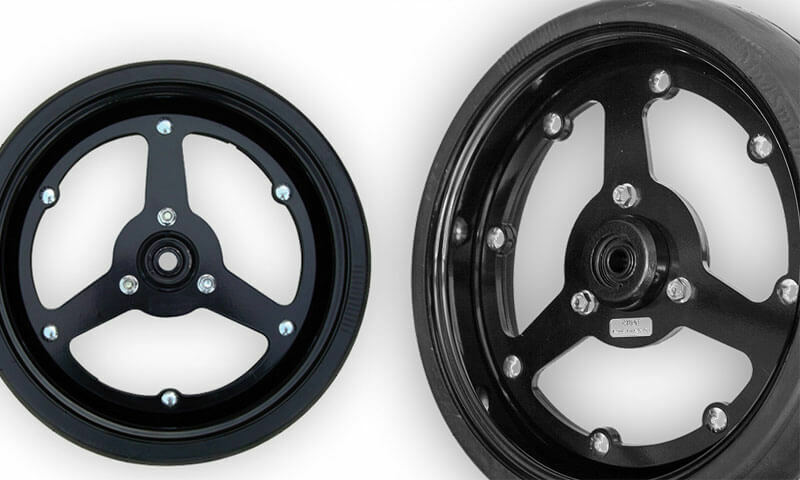 - A simpler heavier system that will withstand the rough conditions better than the OEM. 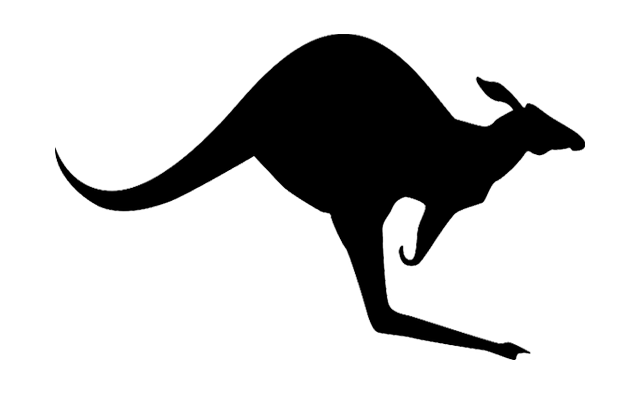 Aricks Australia is an engineering company with a strong farming background dedicated to designing, producing and supplying equipment to improve the no-till seeding performance of John Deere disc seeders. We produce a range of devices which offer you better seed placement, higher emergence rates, lower maintenance and a trouble free sowing experience. The Aricks Wheel enables true no-till seeding by sweeping a clean path in front of the disc opener thus maximising accurate seed placement and emergence rates for higher yields. 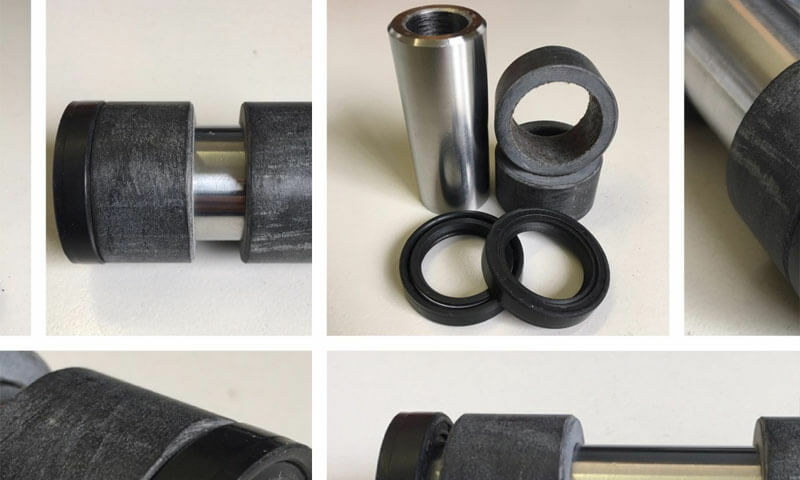 We have recently developed our own cast composite seed boots, which are manufactured using the strongest materials available and are genuine extended wear. Introducing the MudSmith Guage Wheel to eliminate that unwanted mud build up on your gauge wheels and improve your disc seeder performance. 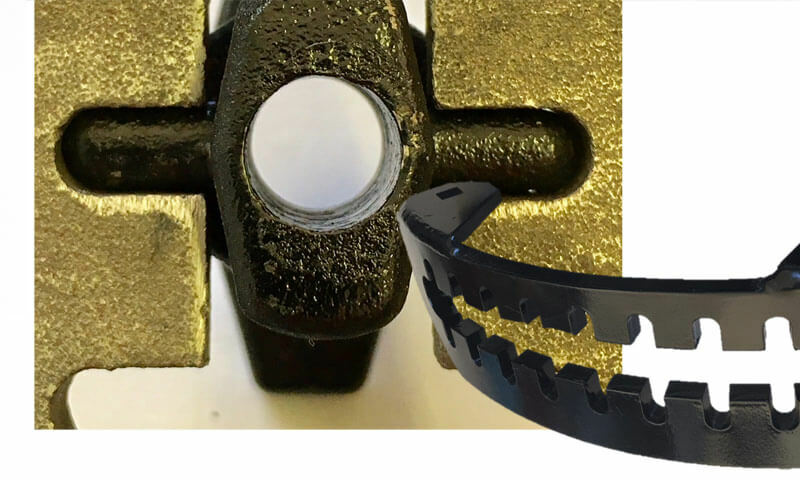 Aricks Australia has developed a new Teflon sealed non-greasable bush system for John Deere 1590, 1890 & 1895 disc seeder openers providing a vast improvement over the old greasable system. 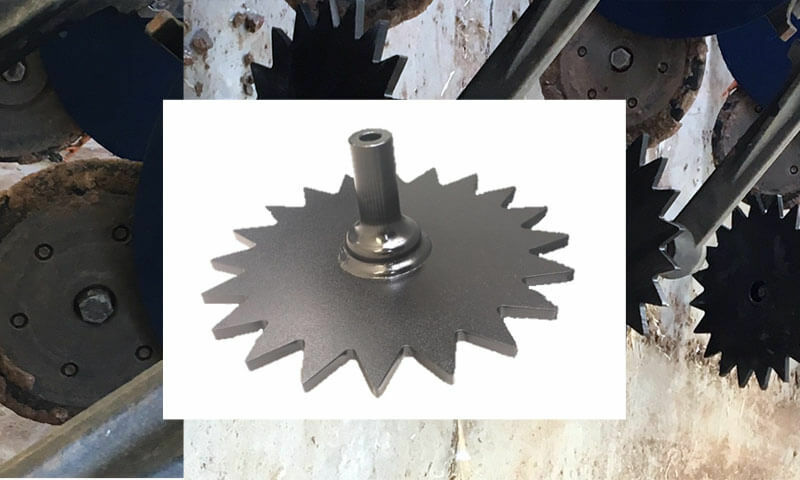 Toothed closing wheels provide increased soil disturbance which gently aids in significantly better coverage than smooth faced closing wheels. 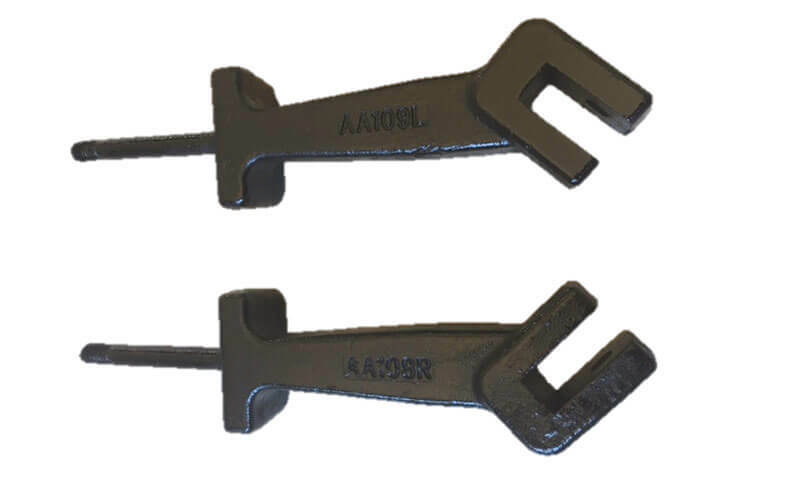 Our heavy-duty cover plates and T handles feature robust square slotting rather than diagonal slotting which will withstand the rough conditions better than the OEM. Our gauge wheel depth adjustment axles are better than the OEM in terms of composition, durability, operation and price. Aricks Australia proudly produces quality components for John Deere seeders that are designed and assembled in Australia and sold to leading farmers globally. If you are focussed on no-till seeding but frustrated with the limitations of your current seeder we may well be able to help you.